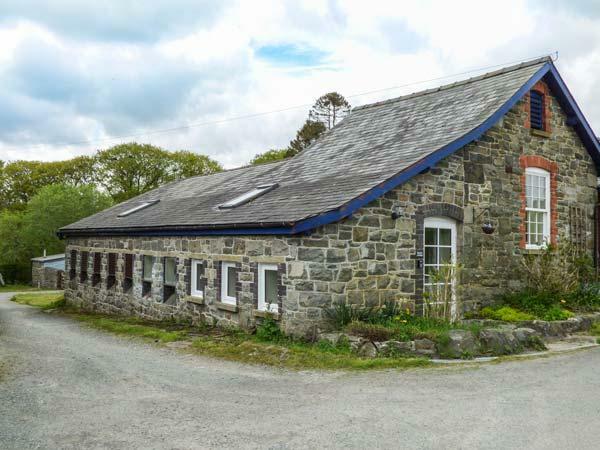 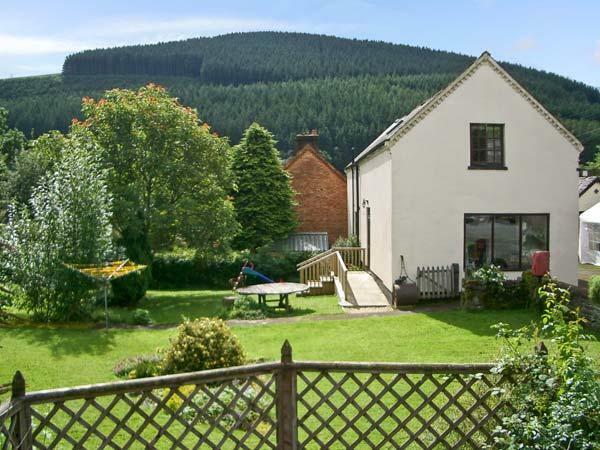 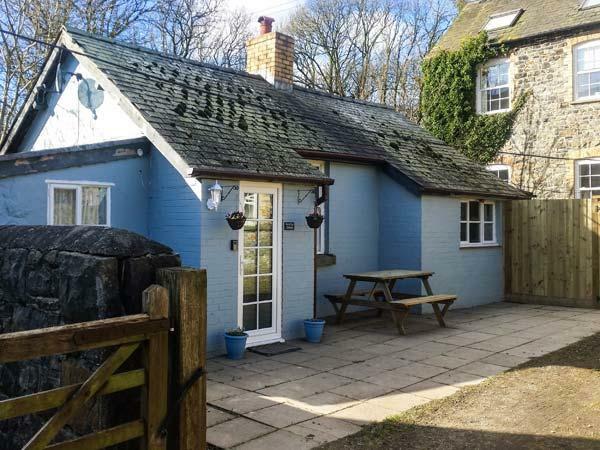 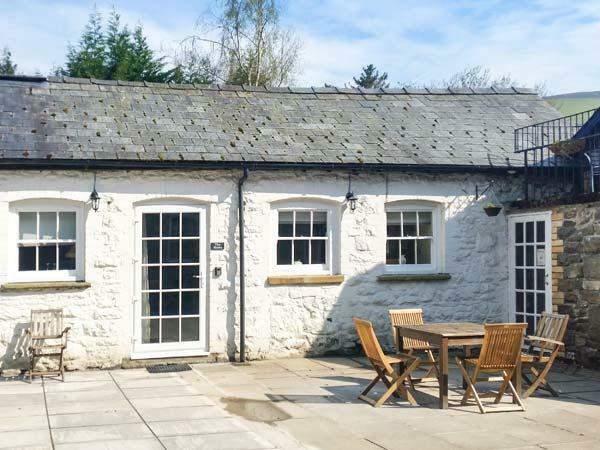 Caban Dulas caters for 6 and is a quietly set holiday cottage in Powys, a laid back self catering cottage, Caban Dulas in Rhayader has 2 bedrooms and does not take dogs, a laid back holiday cottage great for a relaxing holiday. 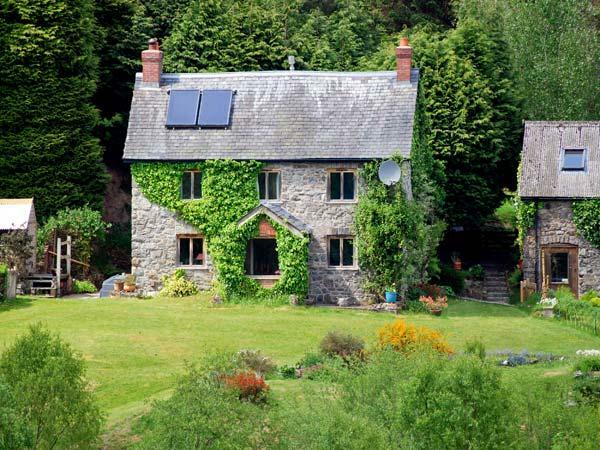 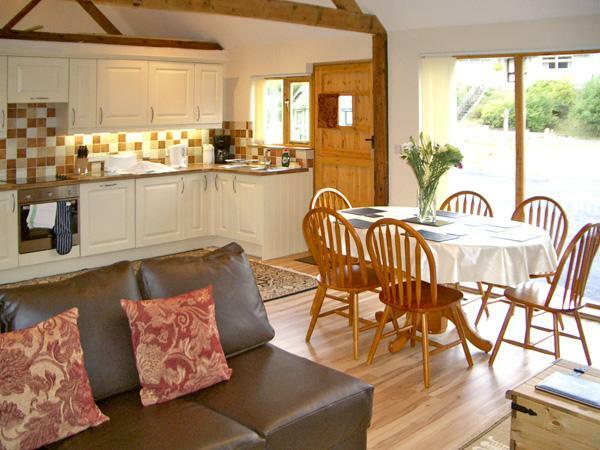 Trederwen in Rhayader is a dog friendly home in Powys, welcomes dogs and accommodates up to 6 guests. 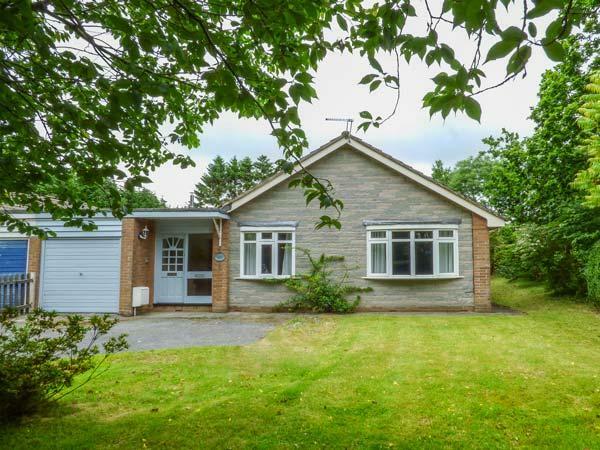 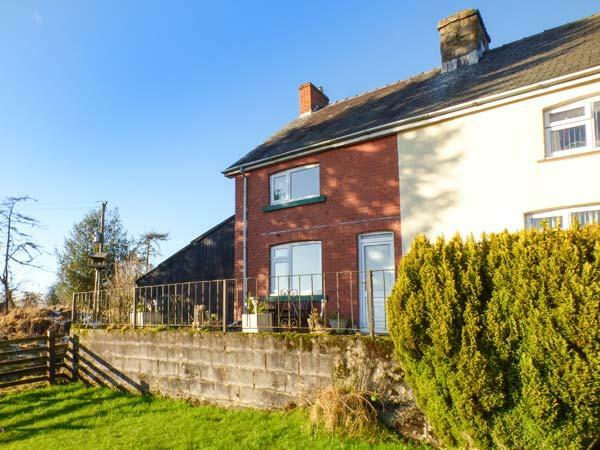 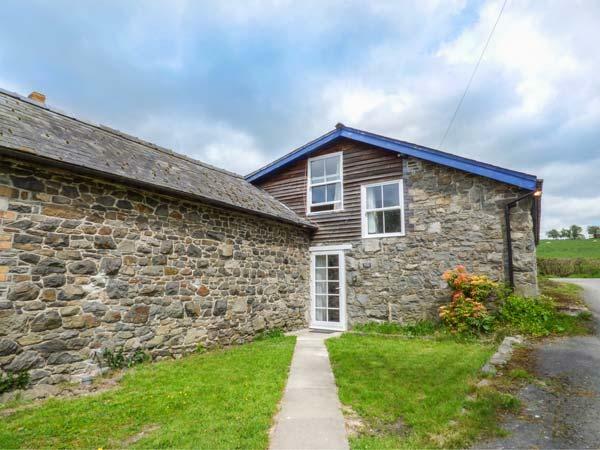 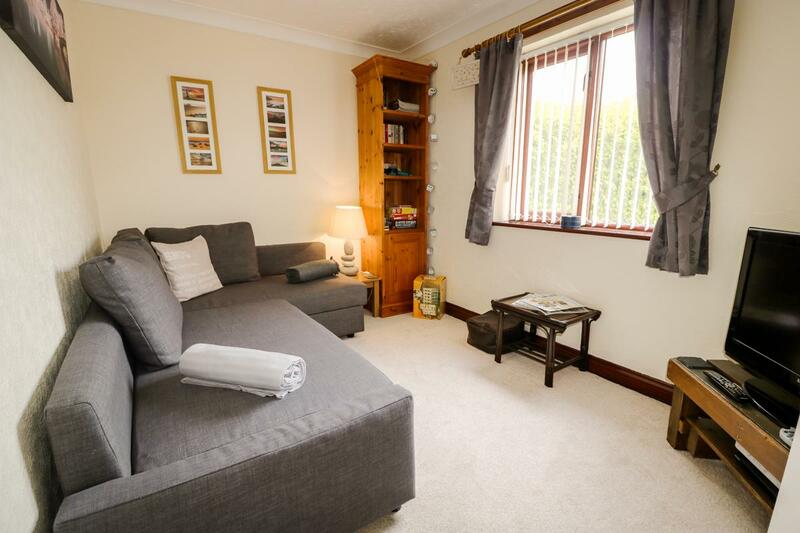 Having 3 bedrooms and 2 bathrooms, also is non smoking and you can see details for this dogs welcome self catering cottage in Rhayader here. 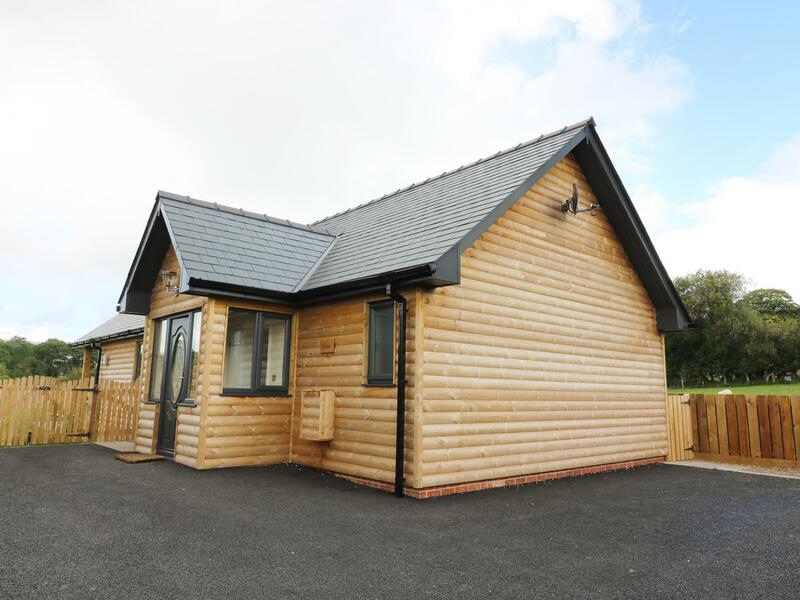 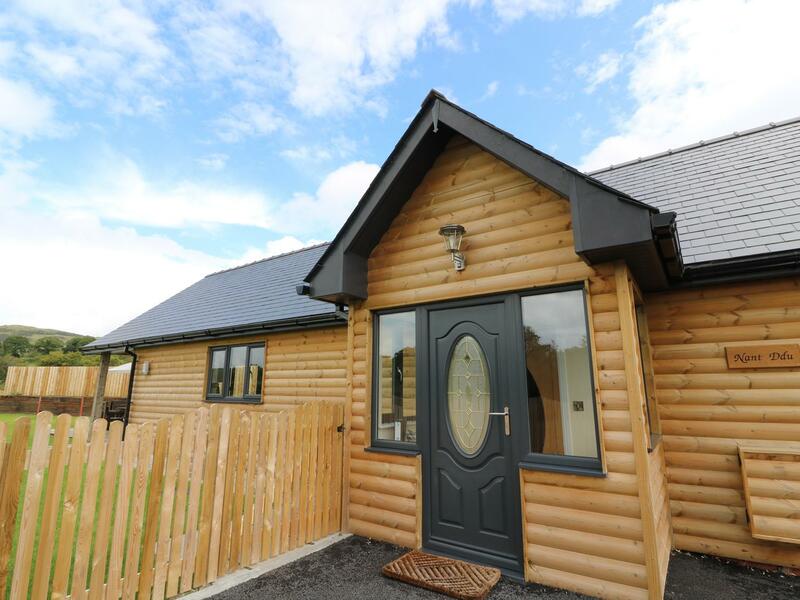 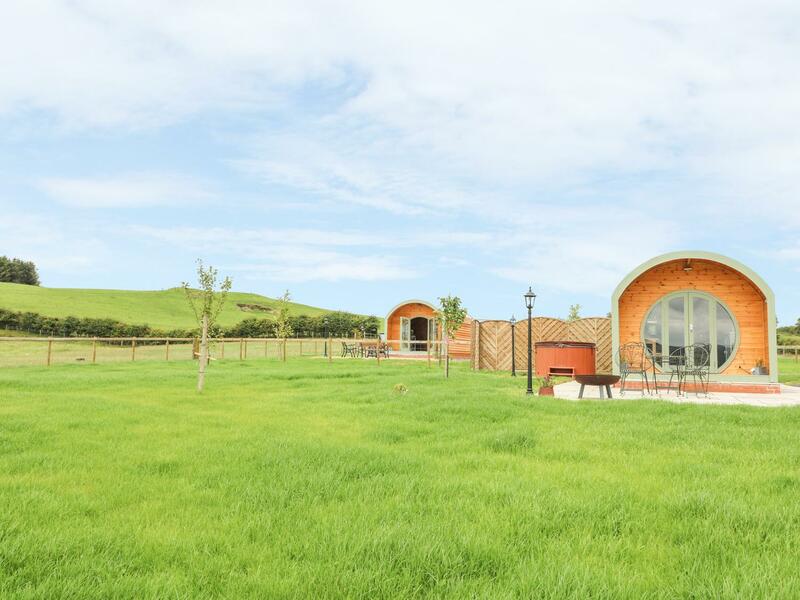 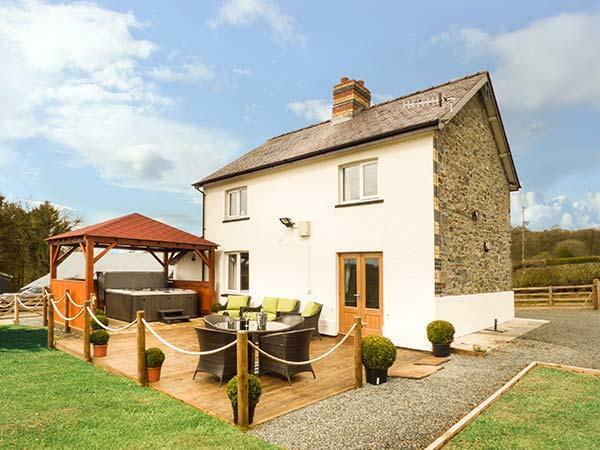 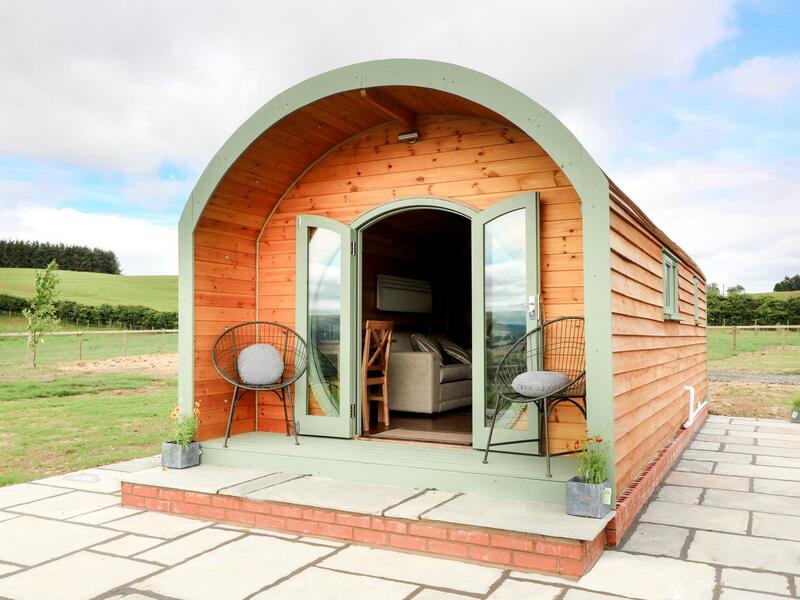 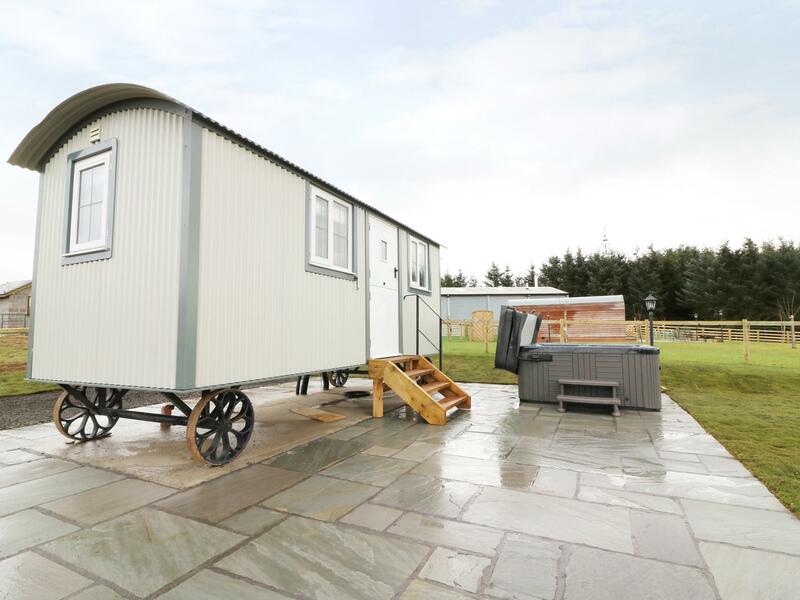 Caban Nant Ddu welcomes up to 4 and is a tranquilly set holiday home in Powys, a laid back cottage, Caban Nant Ddu in Rhayader has 2 bedrooms and does not take pets, a relaxing property excellent for a relaxing holiday. 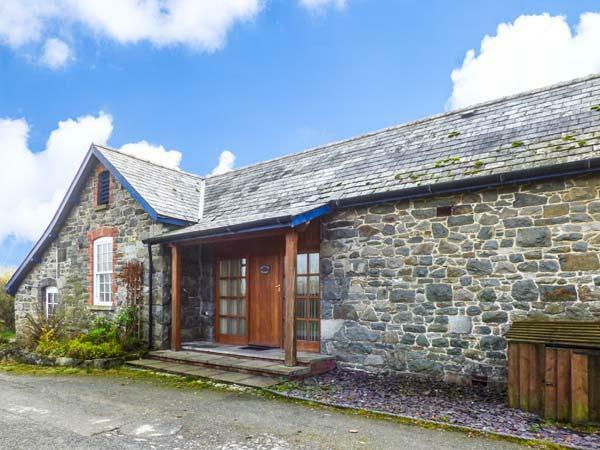 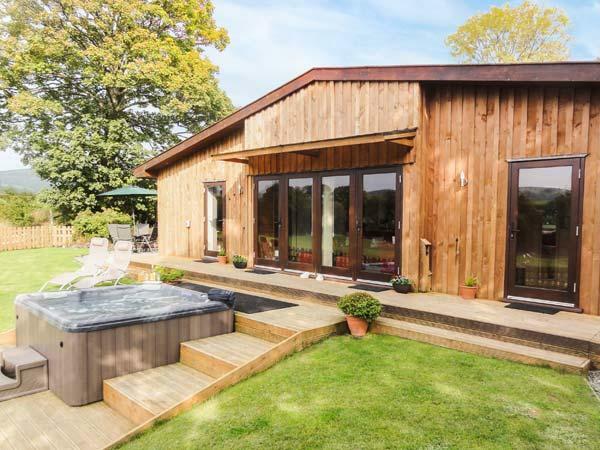 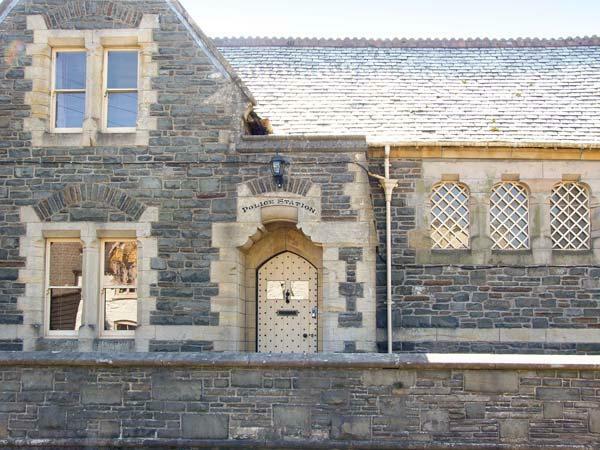 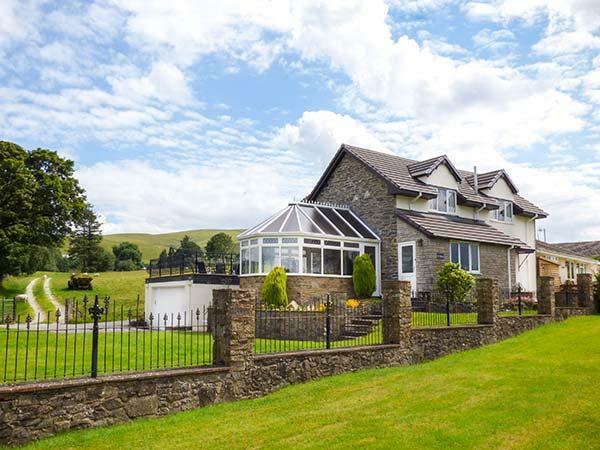 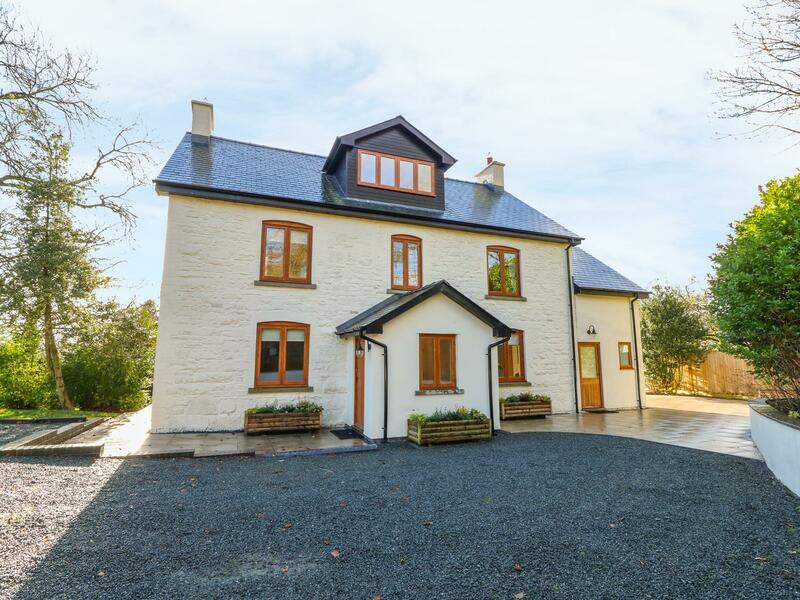 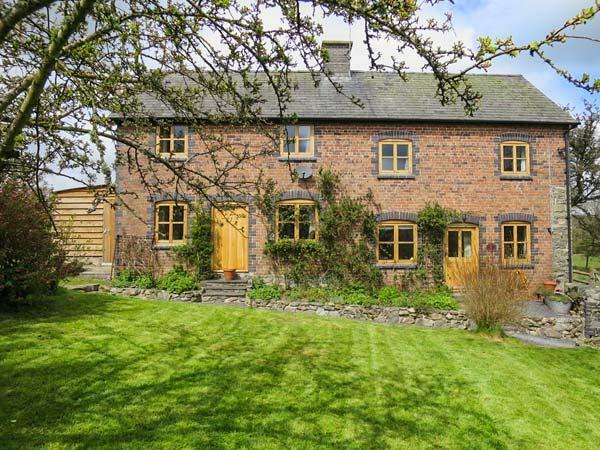 Furnished with 6 bedrooms and sleeping 10 individuals, Oakwood House is a comfortable and big holiday let in Rhayader in the charming location of Powys. 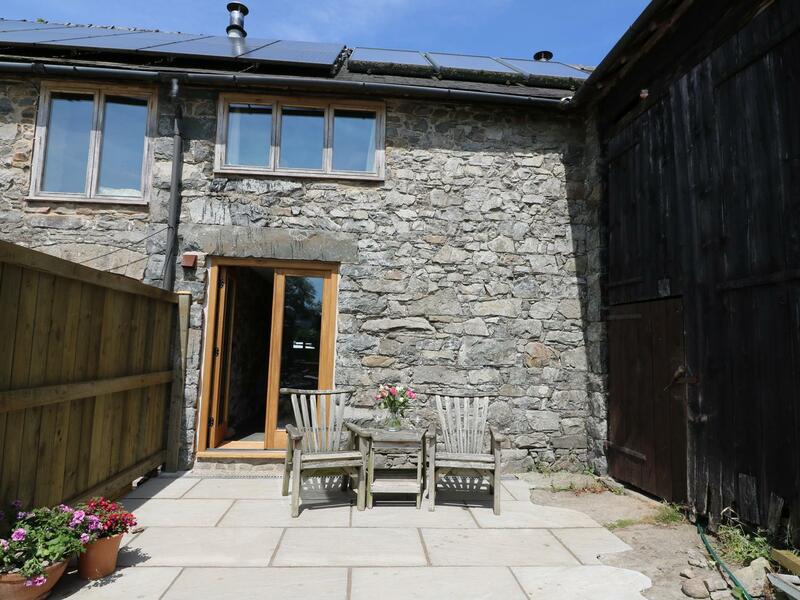 The Stable is a homely property in Rhayader, a romantic holiday property sleeping two people in Powys. 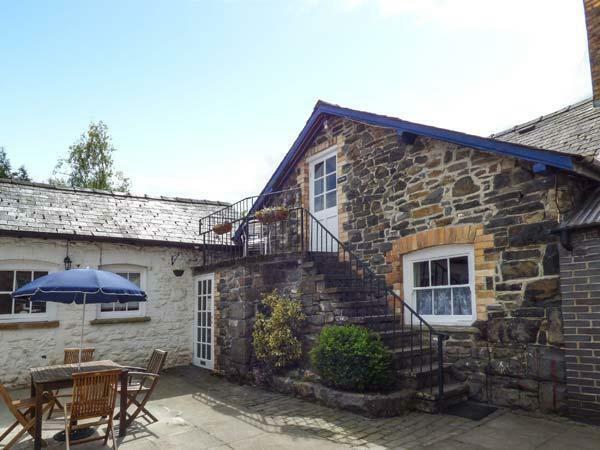 Valley View is a lovely property perfect for 2 people in Rhayader, Valley View comes with Wifi and takes dogs. 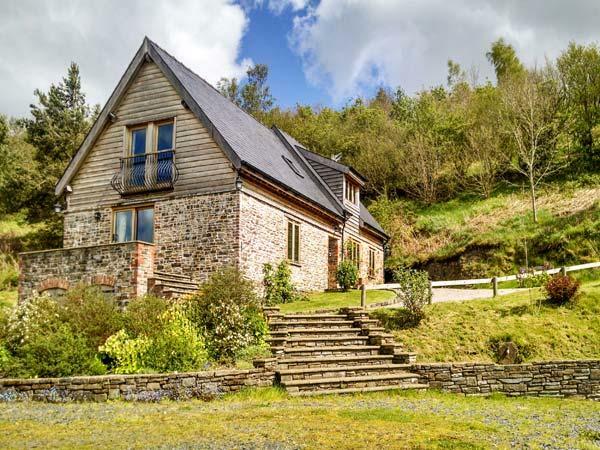 A comfy self catering property in Rhayader, Shepherd's View is great for 2 people and situated in the pretty location of Powys.